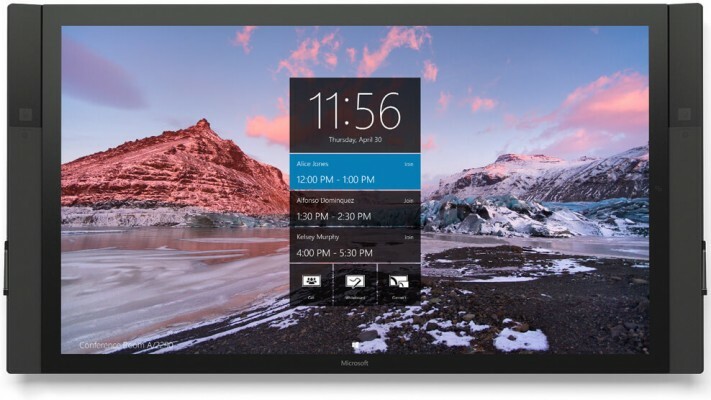 The ULTIMATE rental tool for the ULTIMATE meeting! 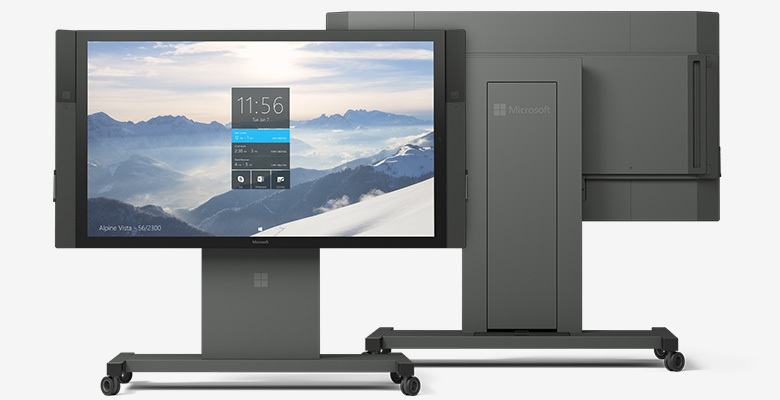 Microsoft Surface Hub rentals are re-setting meetings & events everywhere. This innovative and engaging display not only has integrated apps, a lifelike ink response and a fully equipped mic/camera, it also allows for up to 100 points of touch! 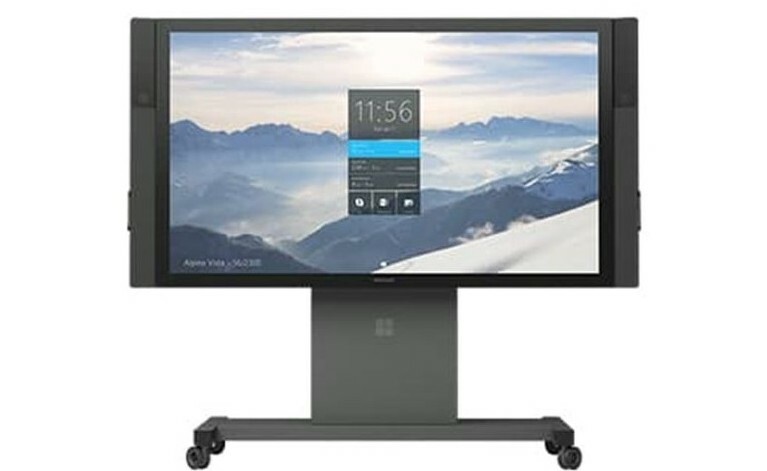 Rent the 84” and 55” Microsoft Surface Hub from ABCOMRENTS today!! Viewable Size 55" and 84"